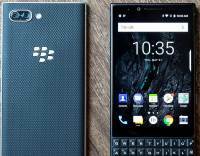 Like the KeyOne, the Key2 is an Android phone but with a touch of BlackBerry. And it has a physical keyboard. 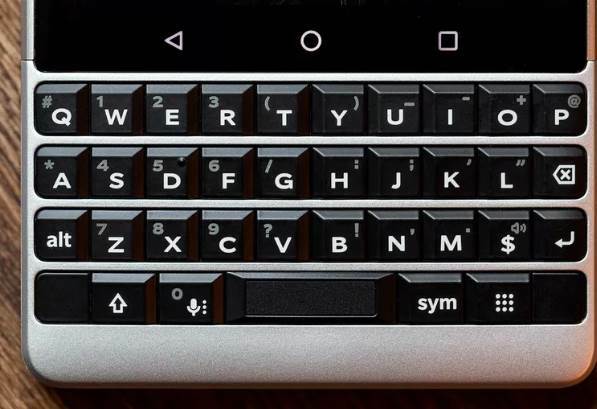 So... Blackberry said the keys are 20% bigger and better than on the KeyOne which sounds good but they are still small. Well, thanks to the phone size they can't be bigger. And they say the keyboard is better because the keys are now less slippery and a lot grippier and you can type faster. 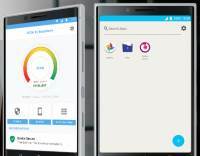 If you are among that 1 percent of people who still use a BlackBerry phone. 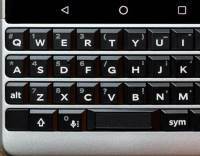 There’s also a new button on the keyboard, which BlackBerry is dubbing the speed key. Press a combination of this and a letter key and you can easily jump between apps. For instance, if you set the ‘S’ key to open Spotify then pressing the speed key following by ‘S’ will open the app. You can set a different shortcut to each key, so if you frequent Maps, Instagram, Twitter and Gmail you can jump between all these without going back to the homescreen. There’s a fingerprint sensor inside the home button; the whole thing acts as a touch-sensitive trackpad and it feels very clicky. 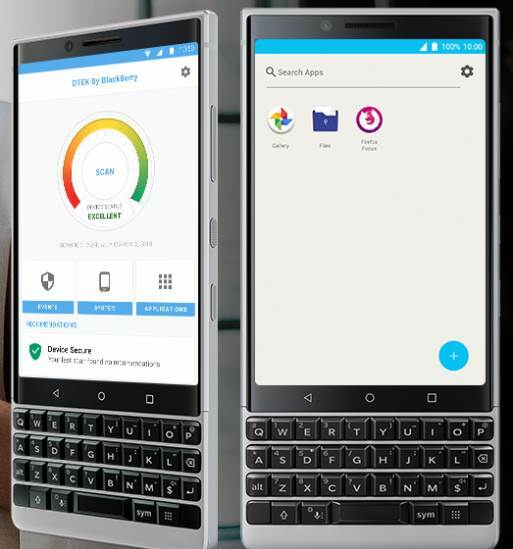 Along with the updated keyboard, BlackBerry has updated the overall phone design too. 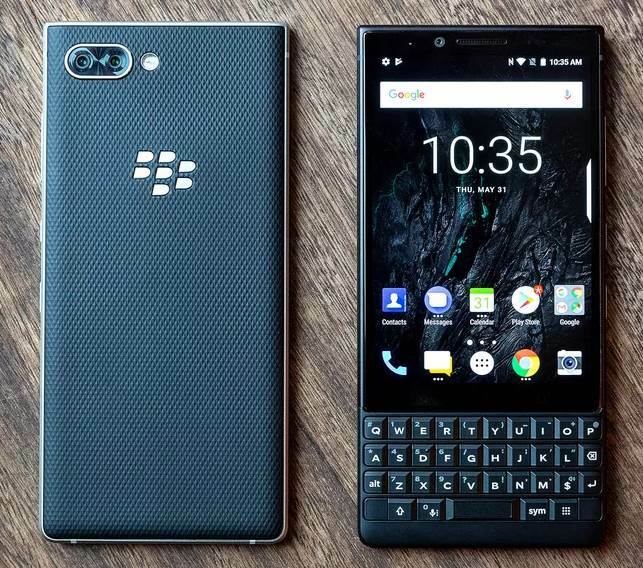 It’s slimmer, lighter and just feels a lot more modern than the slightly bulky KeyOne. It’s less rounded too, with a straighter and sharper look. 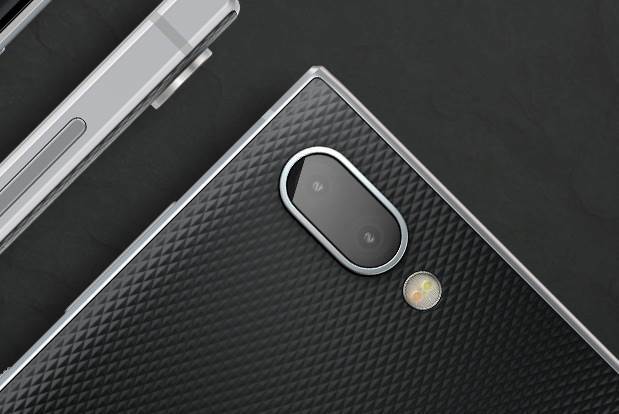 There are a 4.5-inch LCD screen, a duo of 12-megapixel cameras on the back and an 8MP one on the front. 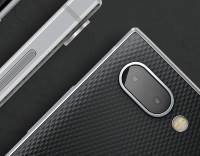 BlackBerry Motion, good Android device but for whom?